This edition of recent beauty loves includes "better" or "clean" beauty finds that I am loving lately. I have been focusing on vegan/cruelty free products that are paraben + sulfate free and don't have other nasty, not-good-for you ingredients. All of these products might not be perfect but they are an improvement over some others. It's been a process to change products. I have been trying to use up old products to buy new. 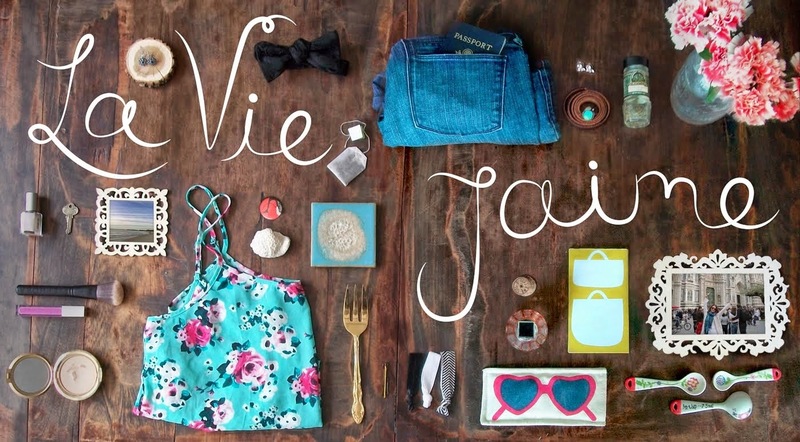 There are great stores and websites now to help changeover all your products. My go-tos are Follain and Credo Beauty. I've noticed that Sephora is carrying some of the "clean" lines. 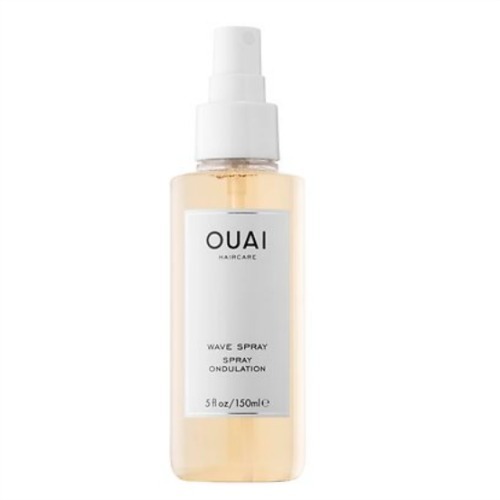 Oaui Wave Spray: this is my favorite wave spray right now and I am on my second bottle. It shapes my wavy curls well (I scrunch my hair and use a diffuser) without being crunchy - my waves are still very soft. At first I didn't like the smell, but now I don't mind it. 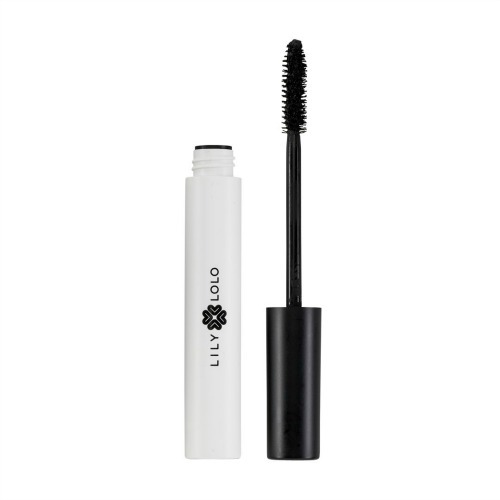 LILY LOLO mascara: I got introduced to this mascara when stopping into the Credo Beauty store in Boston. I love it. It's very buildable, non-irritating (sometimes with my contacts my eyes get dry and irritated) and washes off easily (but not runny)! 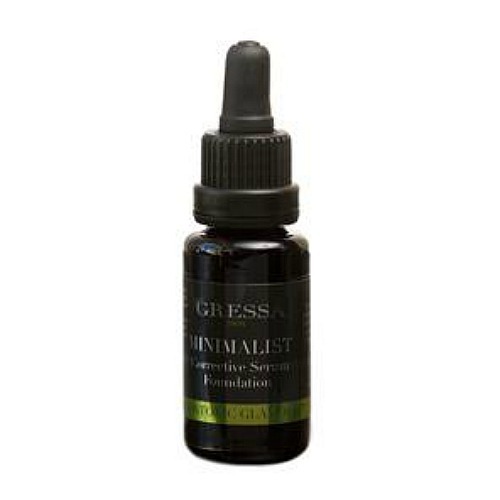 Gressa Minimalist Serum Foundation: This serum foundation is another Credo Beauty find when I went in store for a new foundation. I was hesitant when they recommended this foundation serum but was pleasantly surprised. The serum turns to a matte powder when on the skin. It's not cheap (but also comparable price to the Chanel foundation I was using before switching) however, a little goes a long way. The color matches my skin perfectly and it's the perfect medium, matte coverage for me. 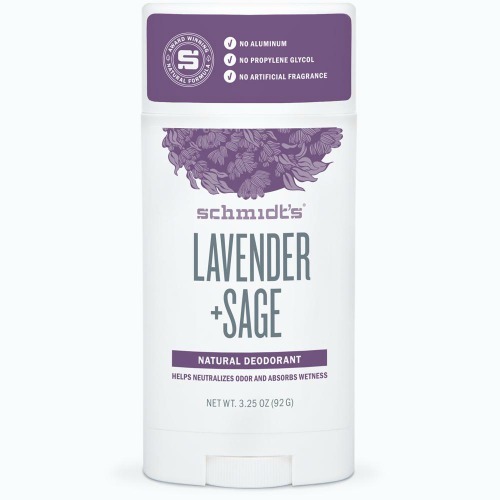 Schmidt's Natural Deodorant: I have tried a few natural deodorants and this one is my favorite so far. I like that it's a stick formula, and it's cheap (I buy at Target). It comes in many natural scents, but I just pick up whatever I find at Target when I am there. It's aluminum + paraben free - and free of a lot of other crap! What "better" or "clean" beauty products do you use + recommend? All photos via the linked websites.